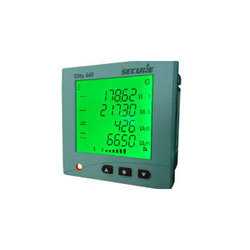 Our product range includes a wide range of Digital Meters such as Digital Process Meter, Digital Temperature Meter and Digital Energy Meter. 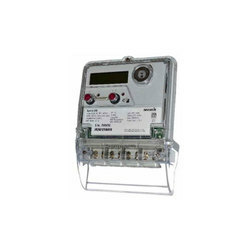 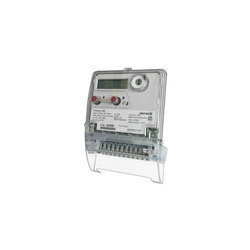 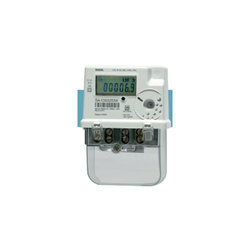 Premier is the family of CT/VT operated meters, which covers awide range of power levels and offers flexible time-of-use tariffmetering and communications capabilities.Premier 300 is the latest offering from this family having enhanced event detection facility and interoperable DLMScommunication protocol. 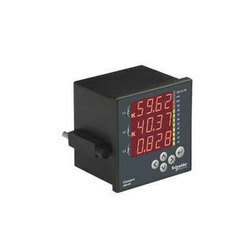 It is available in various accuracyclasses and wiring configurations.